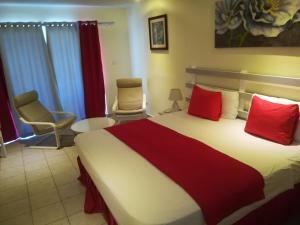 ﻿ Best Price on La Dolce Vita Residence in Las Terrenas + Reviews! 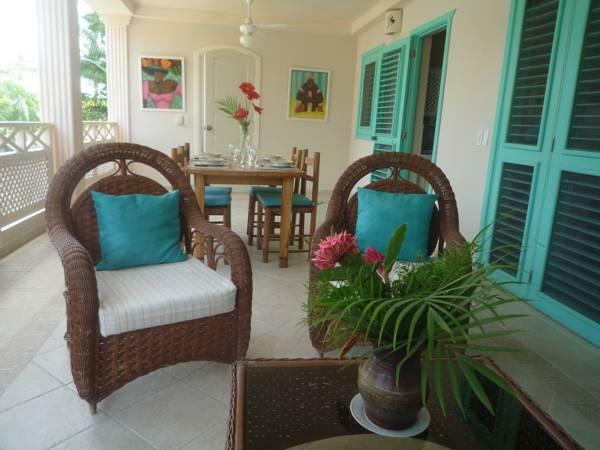 La Dolce Vita Residence offers modern apartments next to Punta Popy Beach in Las Terrenas. Featuring a private beach area, the complex offers an outdoor pool, gym and free Wi-Fi. Each air-conditioned apartment has a terrace with sea views. There is a safe and a fan. The living room comes with a sofa and cable TV. Private bathrooms have a hairdryer and free toiletries. 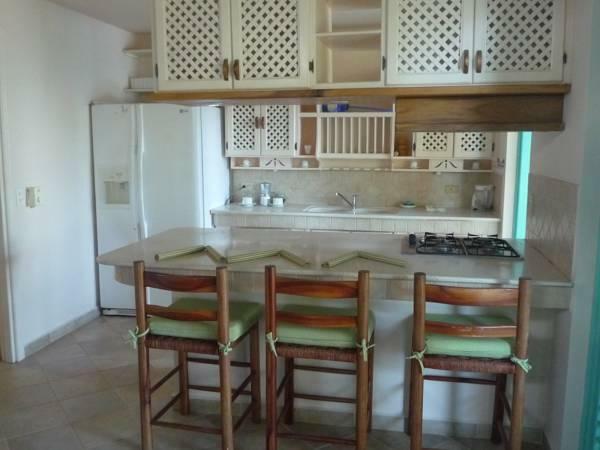 There is a kitchenette with a fridge, stove and coffee maker. Free parking is offered and you can hire a car or bicycle at the tour desk. Many activities and sports can be organized, like scuba diving, horse riding, whale watching and trips to Los Haitises National Park. 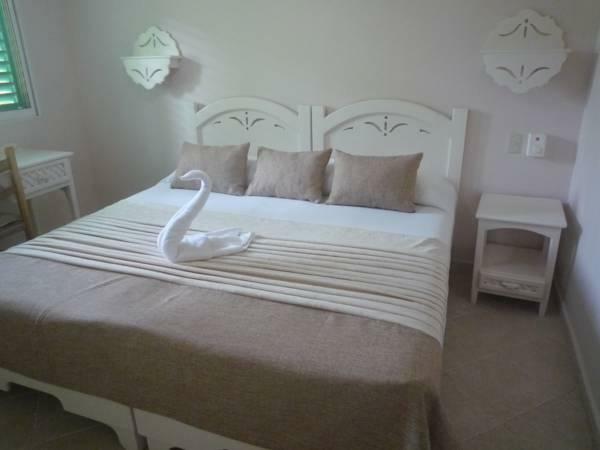 Cleaning service and changing of bed linen and towels is done twice a week.